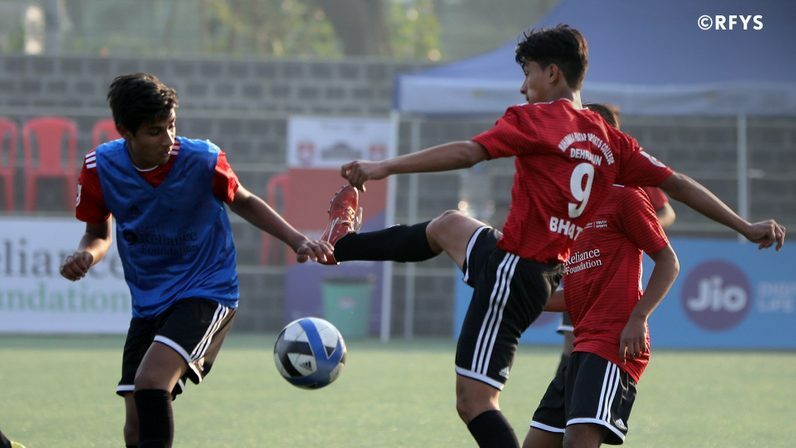 There is a special buzz going on in the Reliance Foundation Youth Sports universe as the Hero ISL draft is almost upon us because come July 23, three players from RFYS will be given a chance to step up to the big leagues. 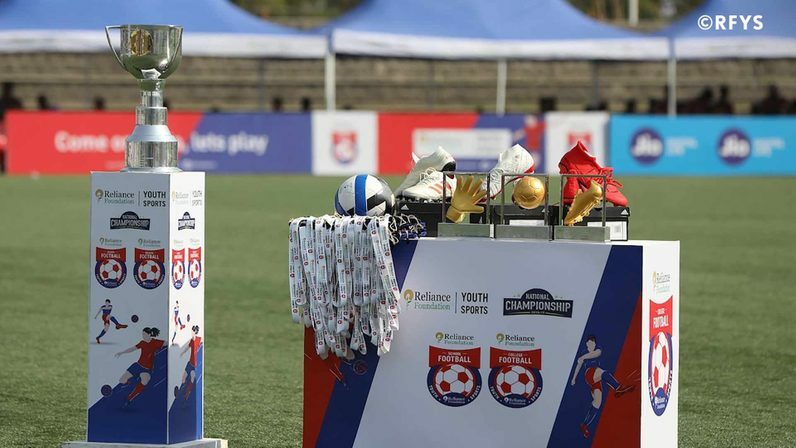 All the players who played in the inaugural RFYS tournament made the most of the opportunity that was presented to them, and when the time to shine came, these three shone the brightest. Umesh Perambra from Mumbai, and Ajith Sivan and Akshay Joshy from Kerala will be a part of the ISL draft for season four. 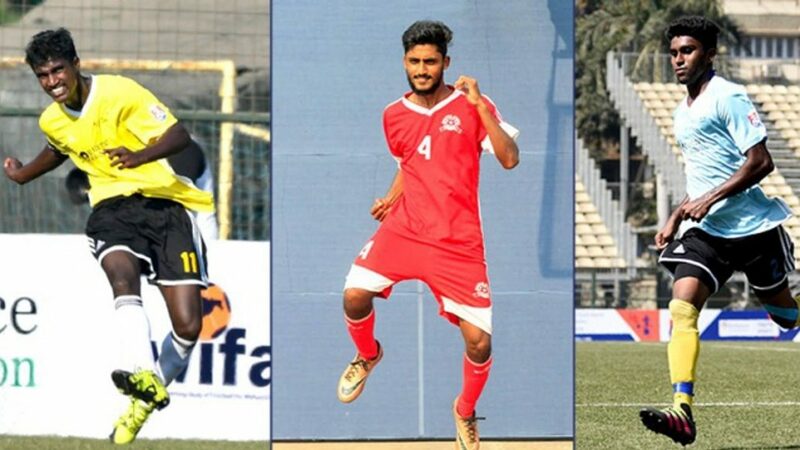 The three players were also a part of the group of RFYS players that were selected to attend the Under-23 AFC Championship Qualifiers camp. Umesh is a central defender who plays for Thakur College and was very impressive at the back for his team as they made it to the National Championships in the College Boys category. He is also an attacking threat going forward, chipping in with two goals, and will be keen on showcasing his talent after impressing at the U-23 level. Young Akshay Joshy is part of the famed Sacred Heart Academy in Kochi, which is managed by K. Ravindaran, who also joined Kerala Blasters FC as a part of their youth set-up. Under the tutelage of his coach, Akshay has developed into a fine midfielder who is the focal point of the team’s attack and can influence games on his own. Ajith is the other RFYS player from Kerala to sign up for the draft. The midfield dynamo from Nirmala College helped his team make it to the National Championship finals in Mumbai where they lost to Charuchandra College, Kolkata, but Ajith’s talent stood out and was enough to get him noticed. These youngsters are not the only ones who are waiting with bated breaths for the drafts, balancing academics and their love for football to make it this far. Their families and friends who backed them in the RFYS tournament have taken a lot of interest in the event, which they did not do earlier. It also poses a sweet conundrum, as explained by Akshay’s mother. “As Keralities, we are really excited on Akshay getting this opportunity in ISL draft. It’s a huge moment for us. Akshay has always dreamed of playing football – this is a proud moment for him and family to feature in the Draft. “We would love if Akshay gets picked by Kerala Blasters, but we will support any team that Akshay would get chance to play,” she concluded. Follow the progress of our young stars in the Hero ISL draft as we keep you updated on Facebook, Twitter, and Instagram.